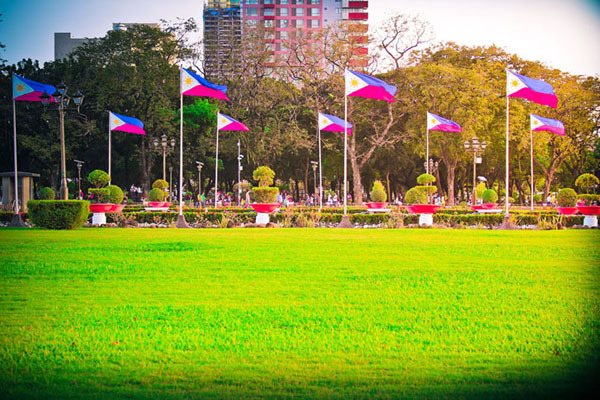 From your representative to the congress, let’s kick things on a national level – the senatorial race. There are a lot of familiar faces and some new ones (or nuance?) as well. Do you know what their stand on issues? 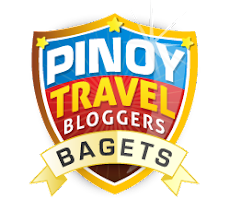 I came across some links that helped me be more informed. 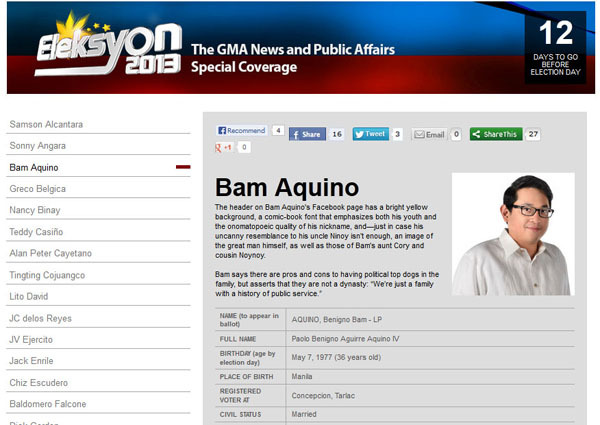 The GMA News page on the candidates gives a brief history about each candidate. 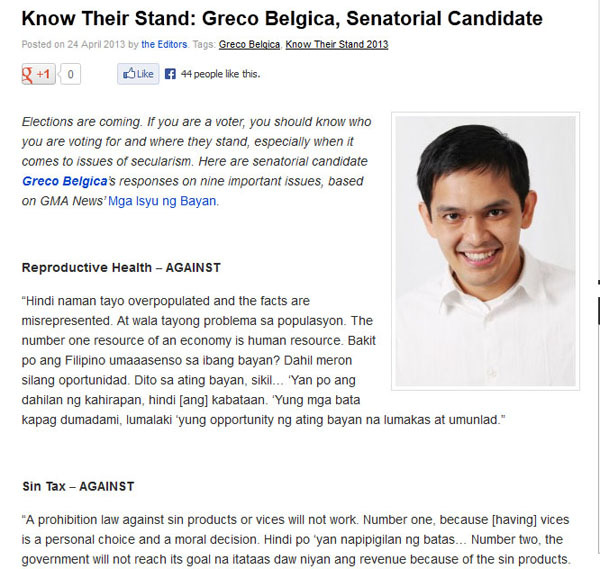 The Kapuso network also cites 10 key issues and showed each candidate’s stand on them. 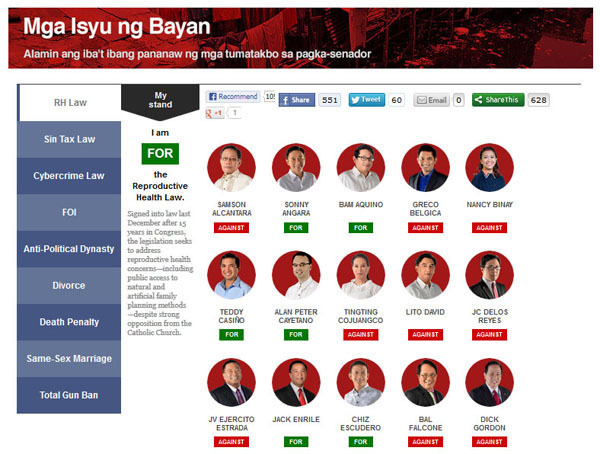 The Filipino Free Thinkers on the other hand compiled all the issues and created a cheat sheet for each candidate. Use the power of the internet to good use by keeping yourself informed and verifying your information. It is my pet peeve when people develop uninformed decisions and talk so strongly about them. Really, you’ll vote for that person just because he’s on TV or looks good? Really now? The compiled summaries give us a look at the candidates on an even playing field. I like those independent candidates and those without millions of funds can be heard because of the information supplied above. Take the time to read about the lesser known candidates because they deserve to be heard too. You never know, they might share the same views as you. Let us have INFORMED decisions when we pick our politicians this year. I hear so many people complain about the system, the politicians and the state of our country but DO NOTHING. Don’t waste your vote and try to pick a representative and senators that share your beliefs. I’m not even asking you to be proud of them, that’s a stretch for some people. If you want change, you need to work for it too. Do the work and learn about the platforms of the people running for office. What other ways can you share to check on the candidates? 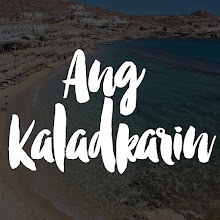 * Additional images from GMA News and Filipino Freethinkers.